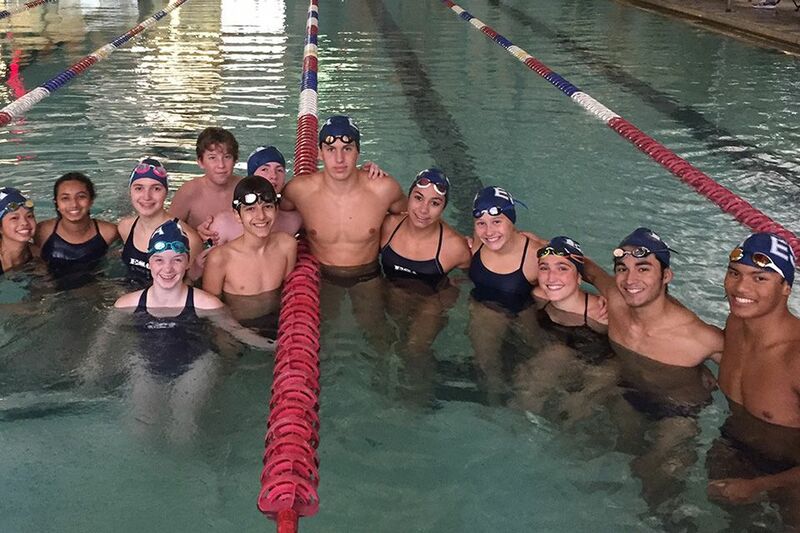 ESA Swimmers are breaking school records and setting personal bests! Support the team for Senior Night and District competition on Monday, October 29th, at the Robichaux Center pool starting at 5:15. Izzy Sabbaghian and Katie Osborne will be our Senior honorees. Go Falcons!